Mikata Japanese Steakhouse & Sushi Bar features amazing Japanese hibachi, sushi, steak, and more in an entertaining and intimate environment. Join us for a night out, a romantic dinner, or a birthday celebration in our Macon, GA restaurant today. "A spread this good is worth talking about. http://bit.ly/2ylP8Xi"
Celebrated a birthday and they made it special with attention to our birthday boy. The food was fantastic as well. Yes, I'd like to receive news from Mikata Japanese Steakhouse & Sushi Bar. 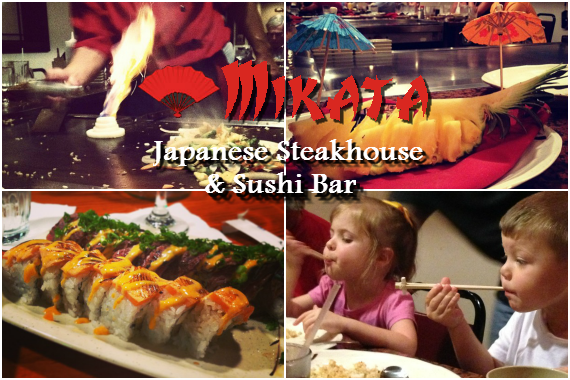 Sign up for the Mikata Japanese Steakhouse & Sushi Bar Newsletter!